WOW!! 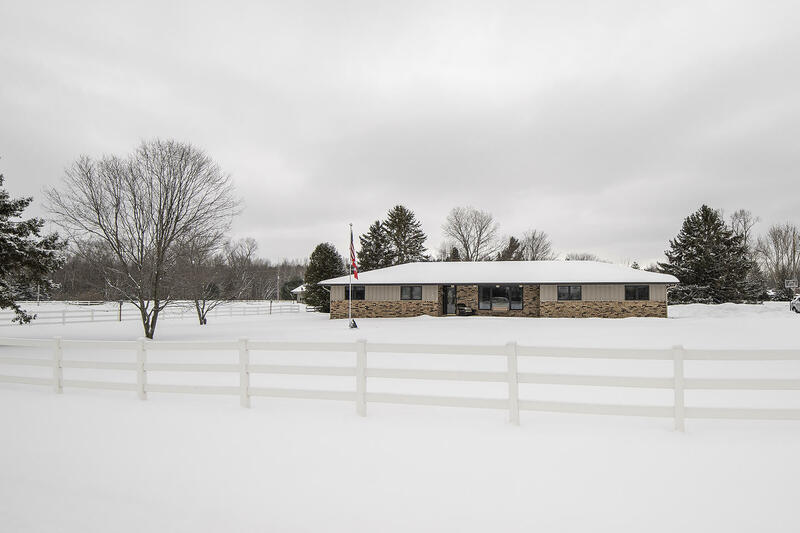 Beautifully updated 3 bedroom 3 bath home in Peshtigo township just outside of Peshtigo city!! Home sits on just under 3 acres and is zoned for agriculture use should you want horses or farm animals! Home features newly tiled backsplash, granite countertops and slate appliances all less than 3 years old! The sought after open concept living space and a family room in addition to the living room! Natural lighting that will make you feel like you are sitting outside on the patio! The home has a partially fenced area right off of the patio doors that would be great for dogs or small children and another pasture area fenced in for anyone looking to use the land for agricultural purposes!! Call today to see this beautiful home! !